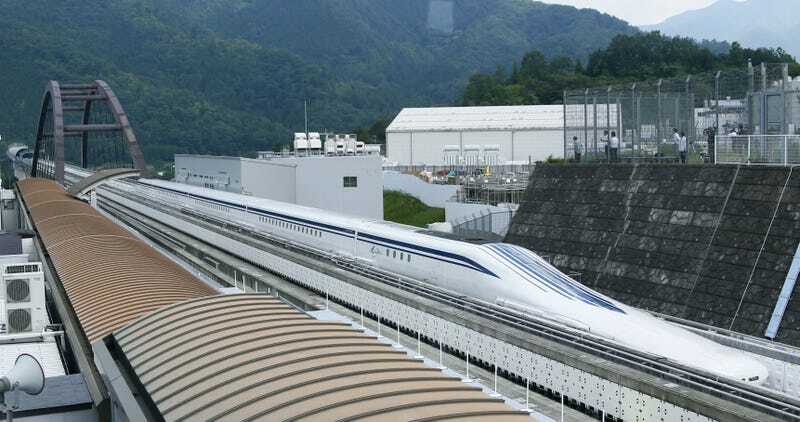 Japan’s maglev train has once again broken the world speed record. Japan’s maglev train has once again broken the world speed record. The seven-car train reached a top speed of 375 mph (603 km/h) Tuesday, breaking its own record that was set just days earlier. The “magnetic train” hovers above the tracks and is propelled by electrically charged magnets. The challenge now will be in building an affordable infrastructure.